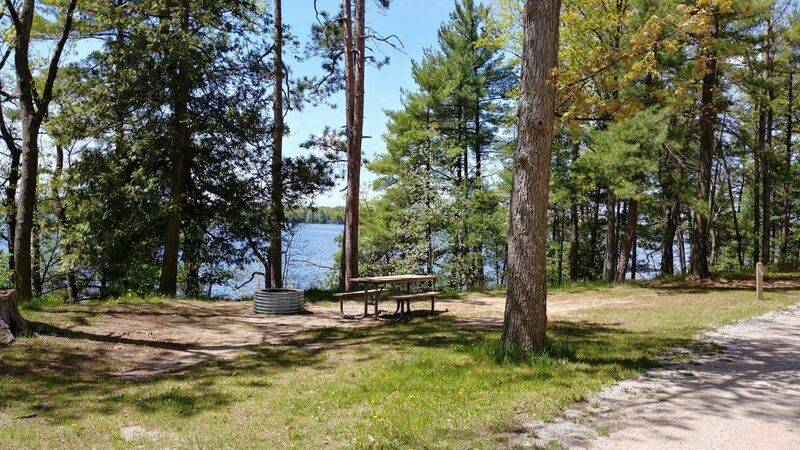 Located just 15 miles southwest of Traverse City, Interlochen State Park is situated between two well-known fishing and swimming lakes: Green Lake and Duck Lake. 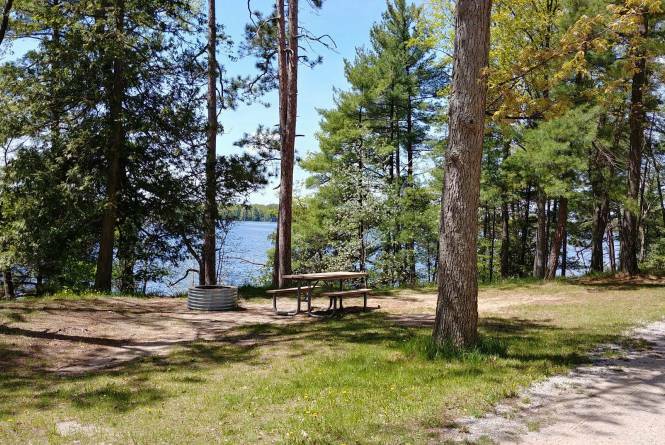 The park was established as Michigan's first state park by the Michigan Legislature in 1917, which paid $60,000 for the land. The name of the park was originally Pine Park, a 200-acre public park created to preserve the virgin pine stand for the people of Michigan. In 1928, the National Music Camp was established on the property adjoining the northern boundary of the park.